Usually, we do interviews with artists who are attached to a particular brewery, call them their “house artist”. 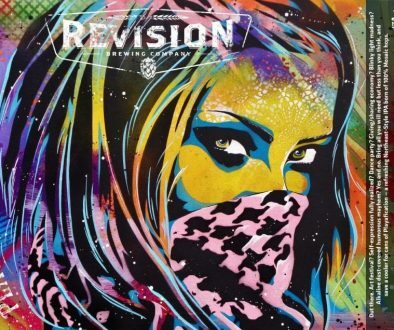 Sometimes we get lucky enough to connect with an artist who has done label artwork for several breweries. 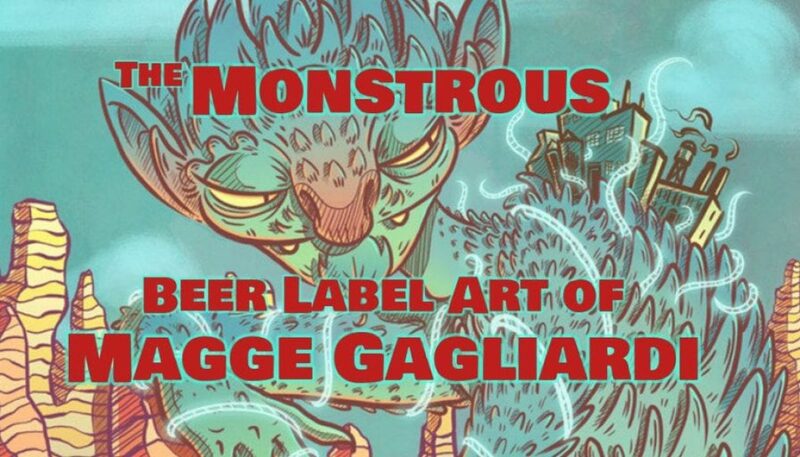 Not only is Magge Gagliardi such an artist, but she’s also done work for breweries beyond just beer labels. 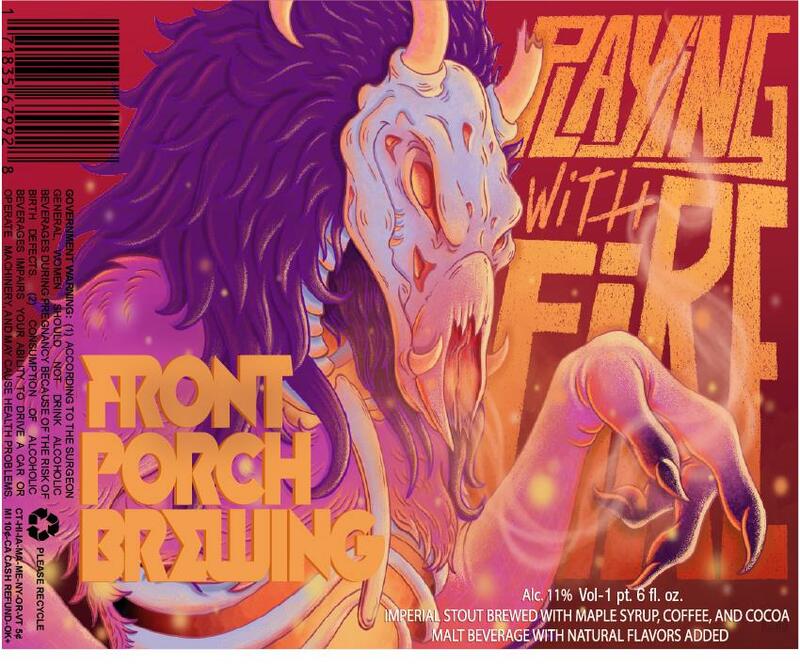 Thirsty Bastards: My favorite label you’ve done is Front Porch Brewing “Playing With Fire”. 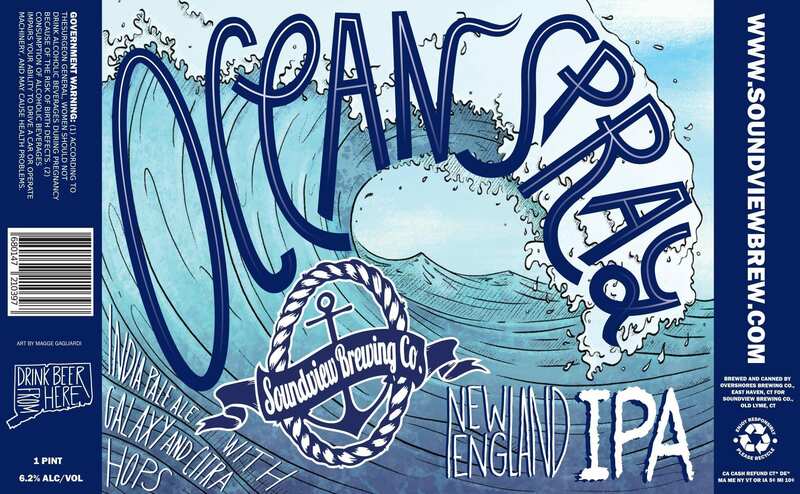 That’s why I selected it as a finalist for our Best Beer Labels of 2018 voting contest. Can you tell me the story behind its conception? 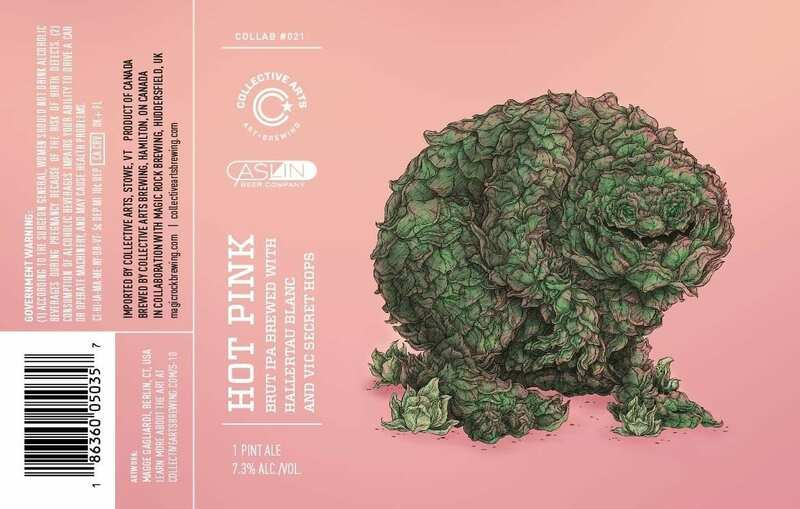 Magge Gagliardi: Front Porch Brewing approached me with the title, Playing with Fire and the description of the beer, other than that they basically told me to run with whatever idea came to mind for the illustration! For me this was super exciting to hear, I always have so many bizarre ideas running through my head at any given time. 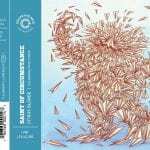 It is great of them to allow their label artists to have such creative freedom. 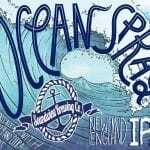 TB: What is your favorite beer label you’ve done so far and why? MG: I think Playing with Fire is definitely up there based on the commentary mentioned above, the fact that I had complete freedom to bring one of my characters to life was fantastic. It also is exciting in that Playing with Fire is Front Porch Brewing’s 1st year anniversary celebration beer. It is a 22 oz bottle with a sparkly label and wax sealed cap, definitely stands out among the crowd. 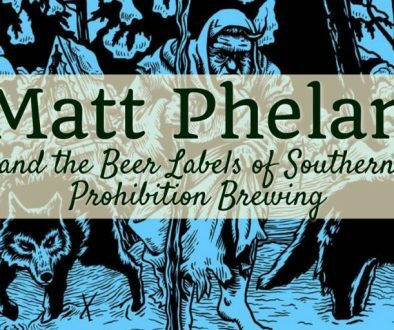 TB: How did you get started making labels for several breweries? 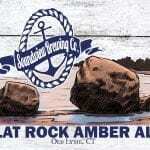 MG: I got my start with Soundview Brewing Co. out of Old Lyme, CT after meeting them at an event. 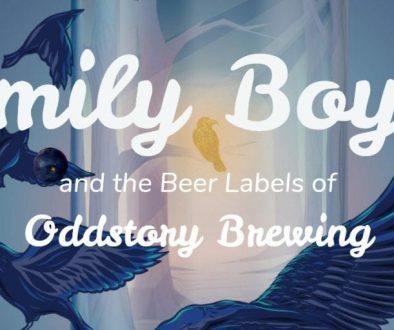 I had been interested in doing some label art for some time and it turned out to be a good fit! 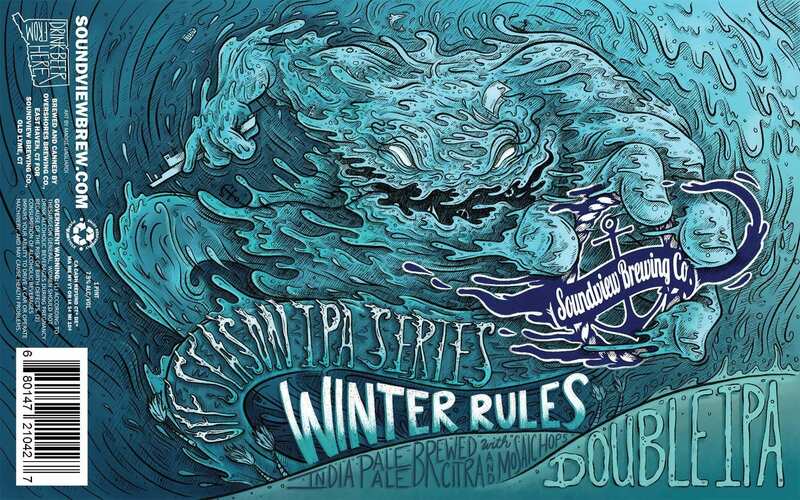 I have been working with them for a few of years now, through some re-branding with the initial work I did for them and now on to more experimental beers and label art, including my other favorite, Winter Rules Double IPA label! As for Collective Arts Brewing, I entered their open call with a personal series of illustrations I have been working on and have had the privilege of being selected as a featured artist in four of their can release series, including series 9, 10, 11 and now 12. 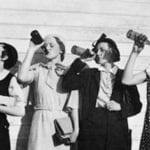 I met the folks from Front Porch Brewing at an art event they were putting on. They later contacted me when Playing with Fire came about as they thought it would be a perfect fit for my art. 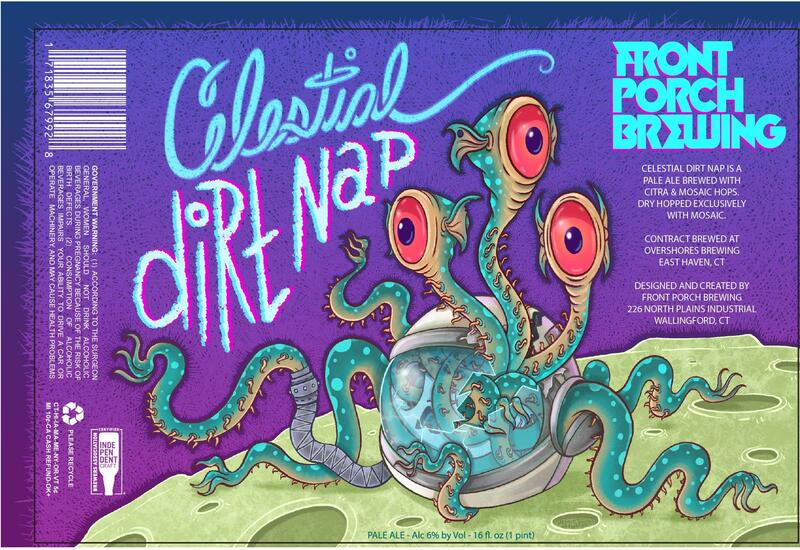 And now I am on my second label with them with the soon to be released, Celestial Dirt Nap Pale Ale cans. TB: Where are you from and where did you learn to be an artist? MG: I am from Central Connecticut. I have been an artist my whole life. As far as education goes I have a Bachelor’s Degree in Illustration from Paier College of Art, Hamden, CT and a Master’s Degree in Illustration from the University of Hartford, West Hartford, CT. I am an instructor at Sacred Heart University in Fairfield, CT and New Hampshire Institute of Art in Manchester, NH. TB: Can you tell me a bit about your process? Are you all digital? Traditional? Mix of both? MG: I am fluent in traditional and digital medias but these days I am almost entirely digital for the sake of time and demand. I also am a Professor of Digital Illustration so it is important for me to work in the media I preach and continuously build on my skill so I can present relevant techniques to others. I work on a Microsoft Surface Book. I have been working on it for a few years now and I love it. It’s very similar to a Cintiq or an iPad Pro but it is an all in one laptop which is important for me because I am on the go all the time. It basically serves as my mobile studio. Product prices and availability are accurate as of the date/time indicated and are subject to change. Any price and availability information displayed on the respective Amazon site that you are redirected to at the time of purchase will apply to the purchase of this product. Regarding process, I carry a sketchbook with me at all times. I am continuously jotting down ideas, sketching and planning. Usually my concept will begin in my sketch book, then I will bring it into either Adobe Photoshop or Illustrator (depending on the project). 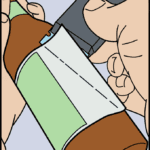 Most of the label art work is done in Photoshop while any formatting/graphics occur in illustrator. 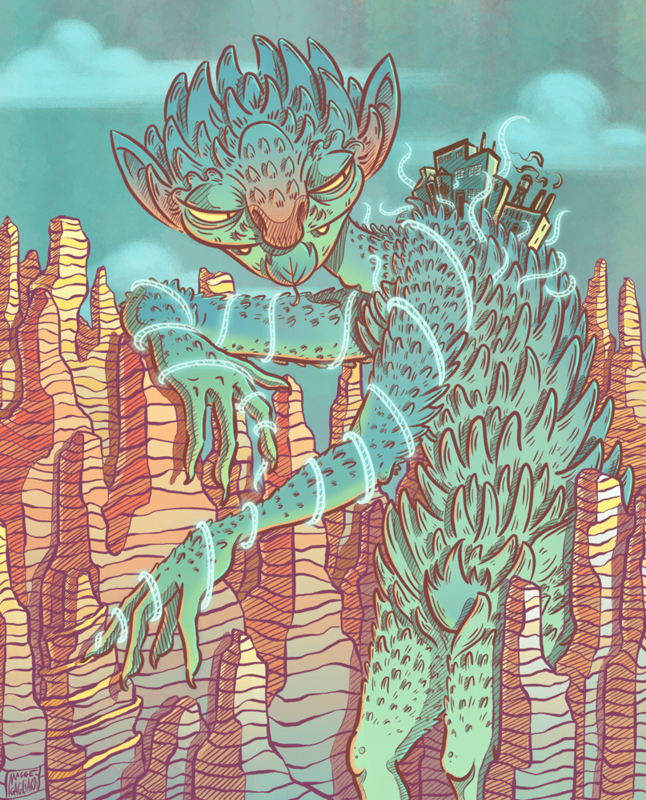 I rely heavily on my drawing for most work, once I have something I am pleased with I bring it to color typically using digital gouache, watercolor and ink brushes. TB: What other art do you make? 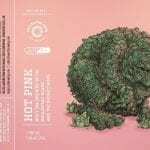 GM: I have been working on a personal series of illustrations for over 2 years now, four pieces from which appear on the Collective Arts Brewing labels. The working title for the series is The Squatch Squad, and it is based on Bigfoot lore from various cultures around the world. Each piece highlights a legend from a different country paired with a pun, a rhyme or a topic that fits with the name of the creature. The drawing for each piece consists of heavy amounts of detail and shading and each one can take up to three months to complete. They are meant to be playful and fun, consisting of such titles as Spaghetti Yeti, Seasquatch, Skunk Cabbage Ape and many more. My end goal is to create 20 pieces for the series and hope to finish it within the year. TB: How can your fans find you and your work? Can they buy your art? MG: I do a lot of freelance work and have a large client base. I also take commissions. My portfolio of work is available to view on my website. I have prints available through site as well (I do take print requests in the case you do not see the piece you are looking for). I also am very active on Instagram and post a lot of progress shots and announcements there. 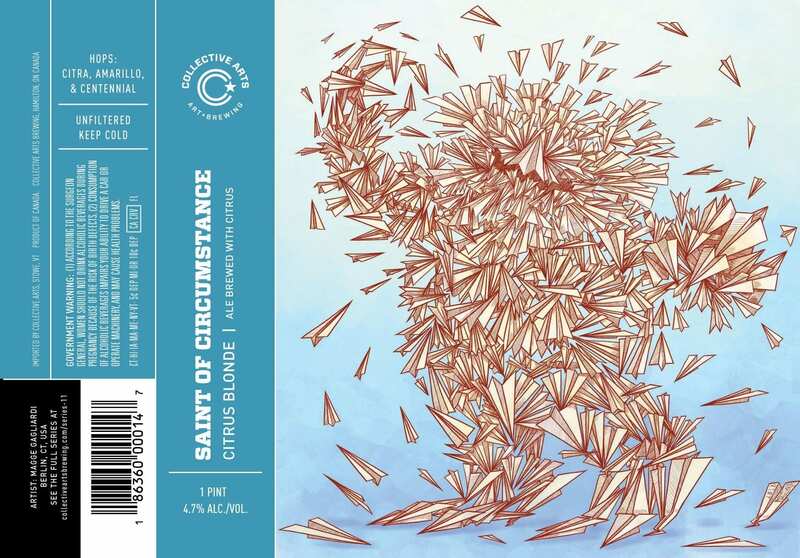 TB: True or false: The best beer label art looks like it could also be Magic: The Gathering card art. MG: Oh man, I never looked at it that way but you are totally right! That would be a neat idea, collectible label art cards!